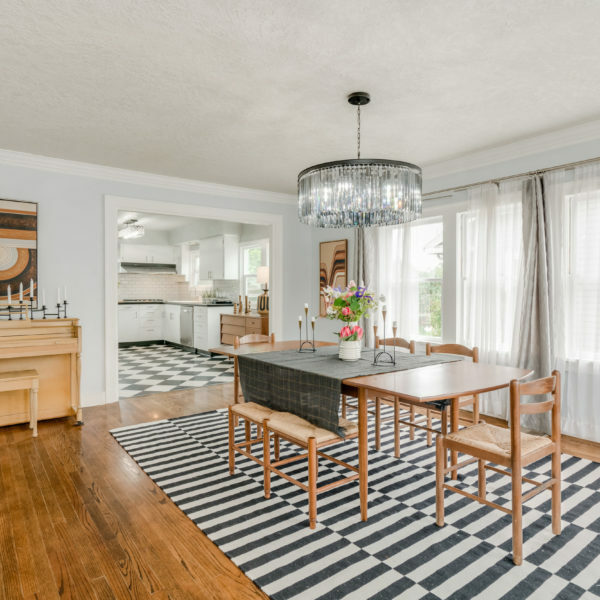 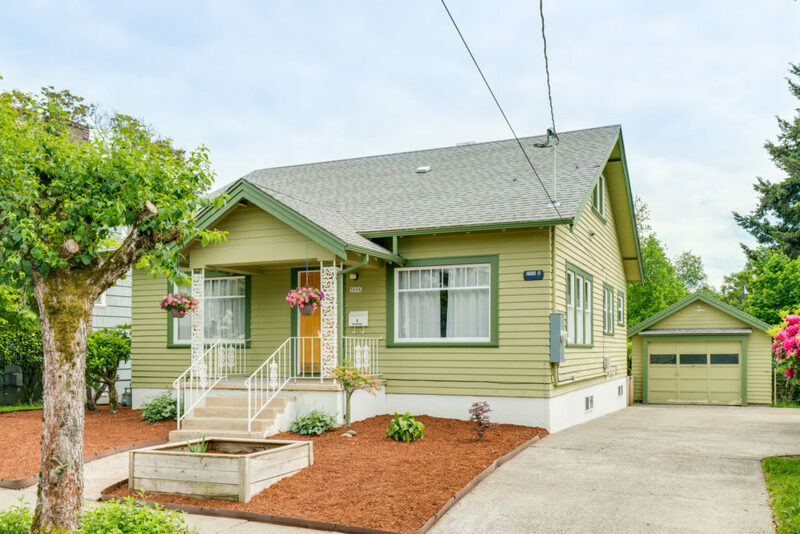 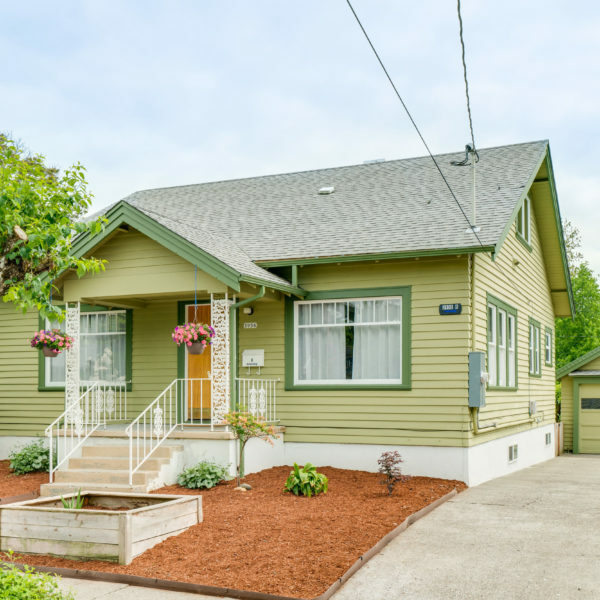 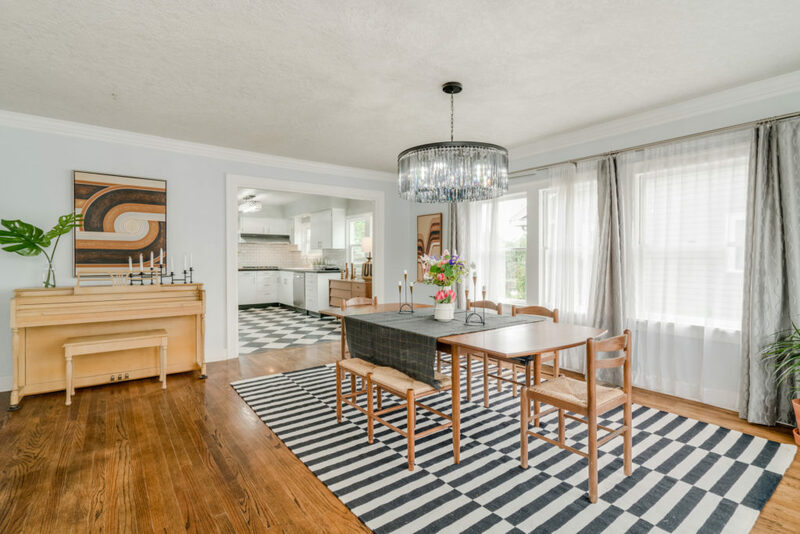 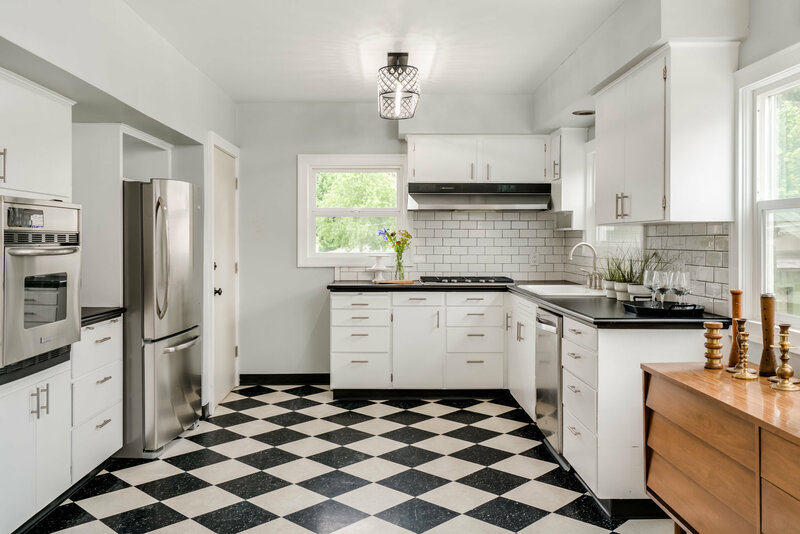 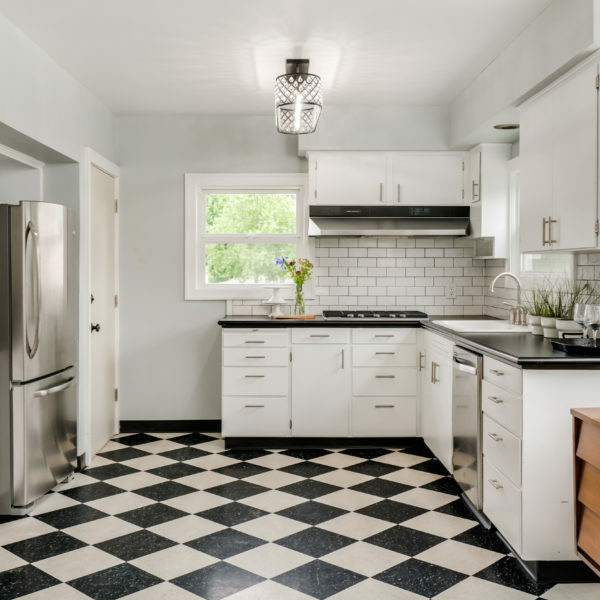 Light-filled Portland bungalow on friendly street in one of Portland's hottest neighborhoods. Beautiful, functional remodel is fully permitted with an open kitchen and one bedroom/one bath on each of the 3 levels. 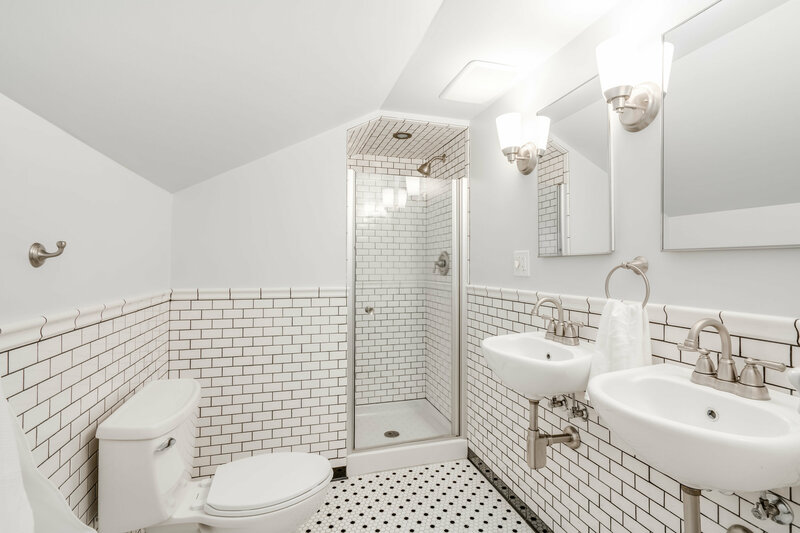 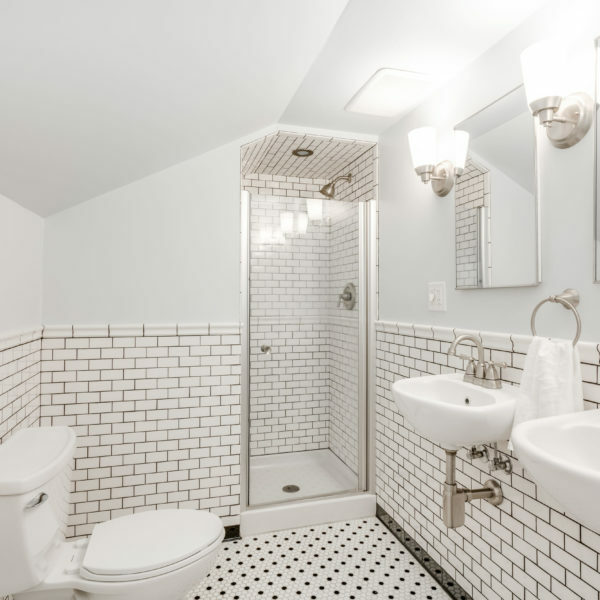 Finished basement with 450 sq ft apartment ADU (rented at $1350/month in 2017). 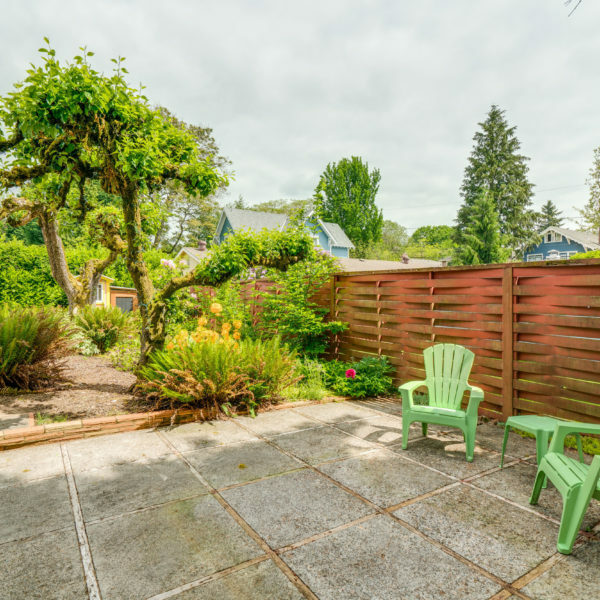 Gorgeous garden w/ raised beds, chicken coop, garage and driveway. 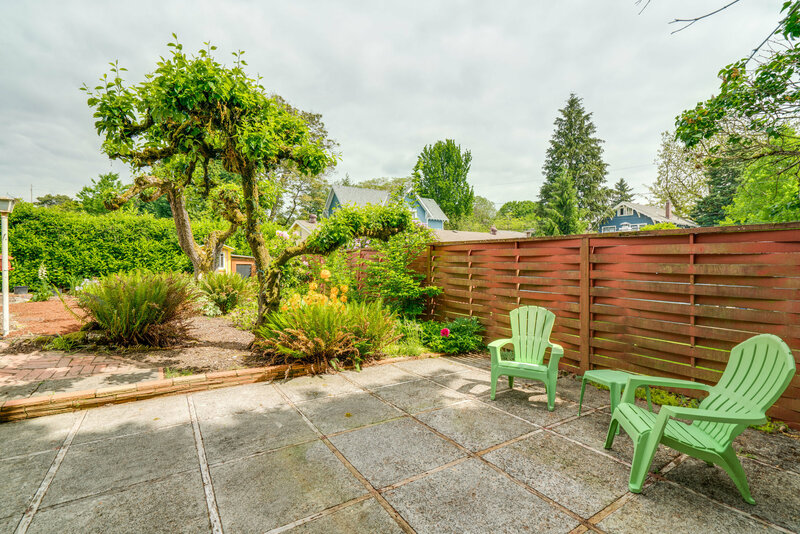 Great parks, shops and restaurants - just two blocks from Trader Joe's.